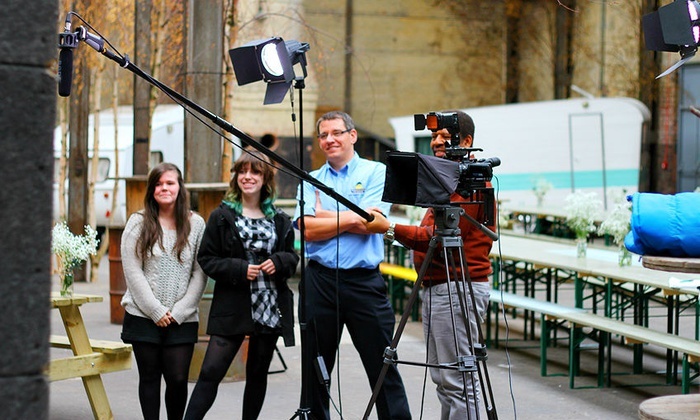 Training TV & Media presenters for over 10 years the Academy offers one-to-one and group training for anyone with an ambition or need to appear on camera. Offering a wide range of specialist workshops and courses for presenting across a number of personal development and industry verticals. 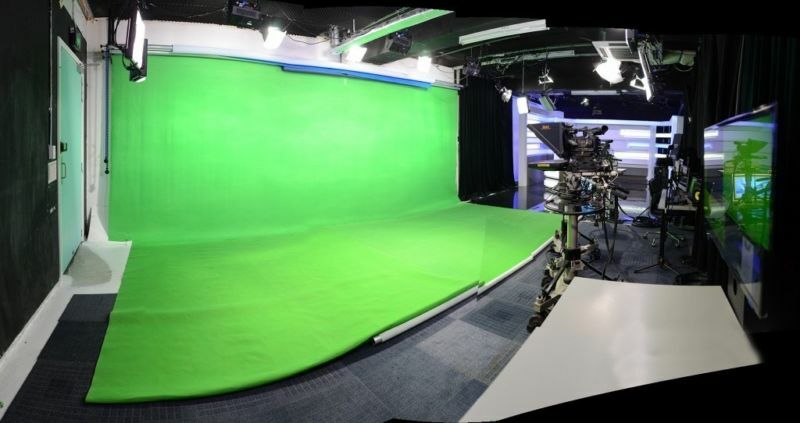 Many of our workshops are developed in conjunction with industry specialists and our experienced TV presenters, Producers and Directors. Workshops and courses ranging from one to four days both in our professional studios and on location, run 7 days each week. Please choose your workshop/course preferred dates from the calendar below (or start date for 2 & 4 day events) that you prefer. We'll contact you directly to confirm your booking and discuss preparations etc. CLICK HERE for our Identuate Studio 12, Brisbane Welcome Pack PDF. For Enquiries: 1300 781 739.